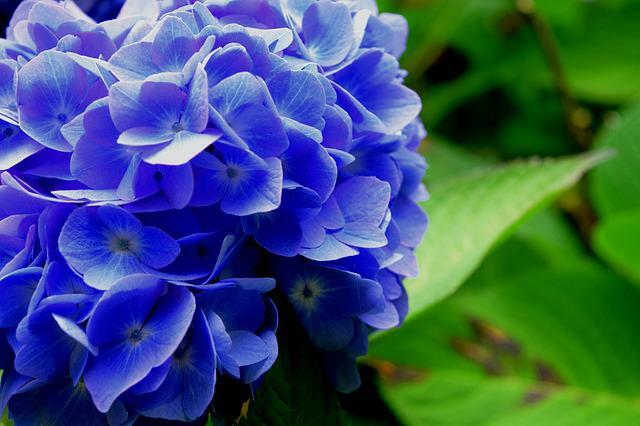 Our photographer was shooting it by Canon EOS 60d camera with shooting mode 18-200mm - 76.0mm · ƒ/5.6 · 1/125s · ISO 125. 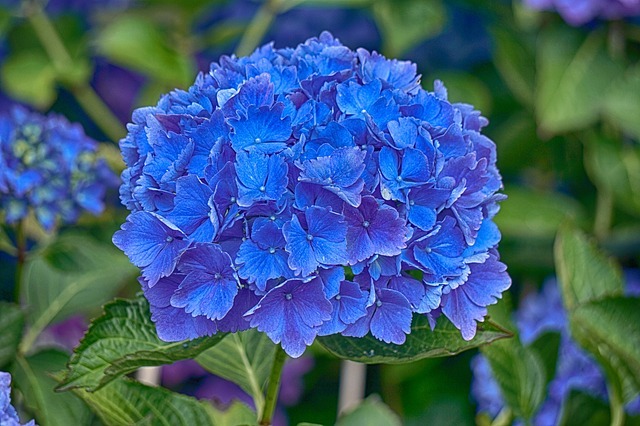 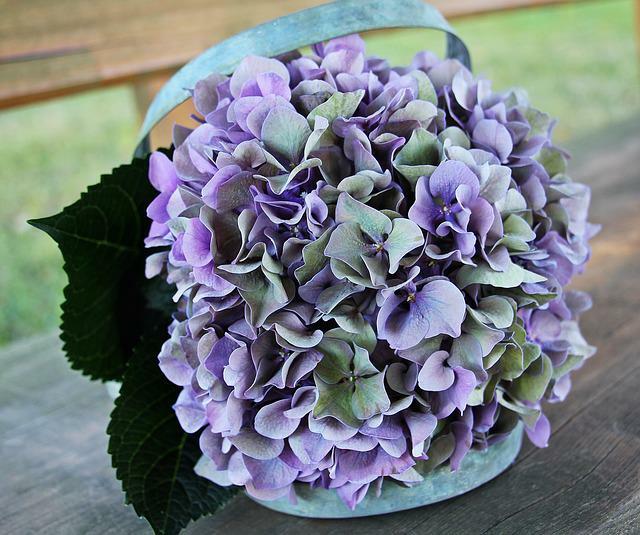 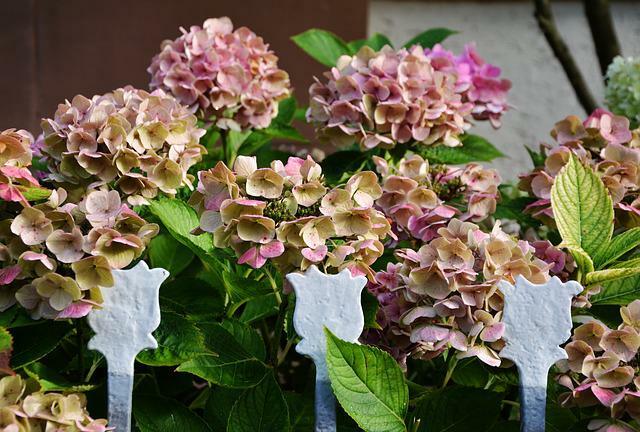 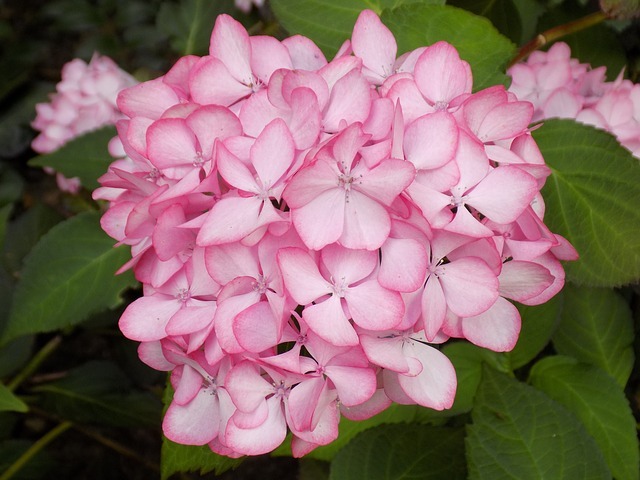 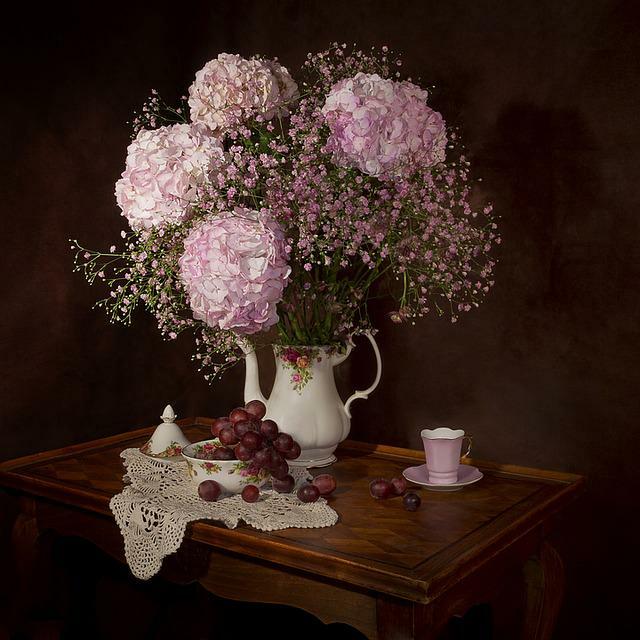 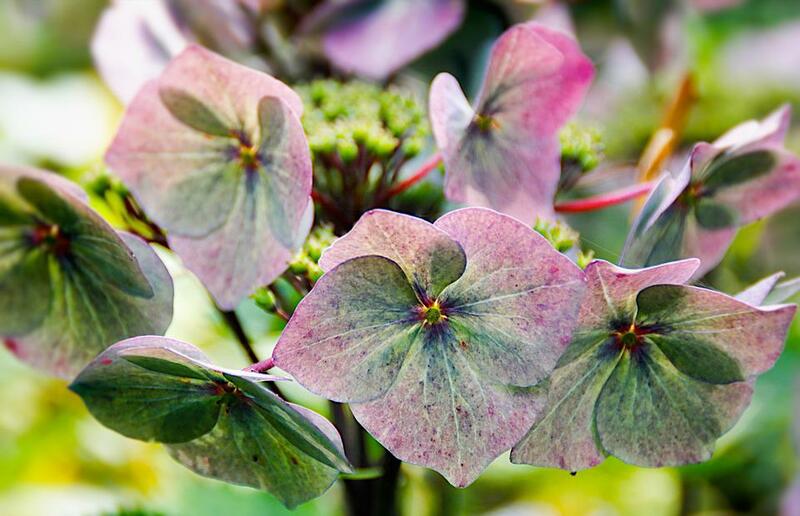 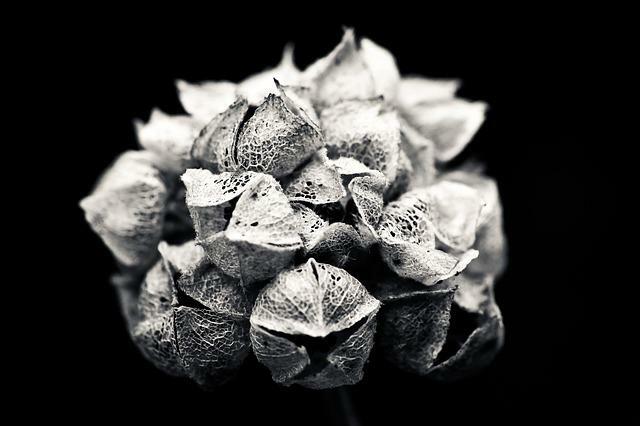 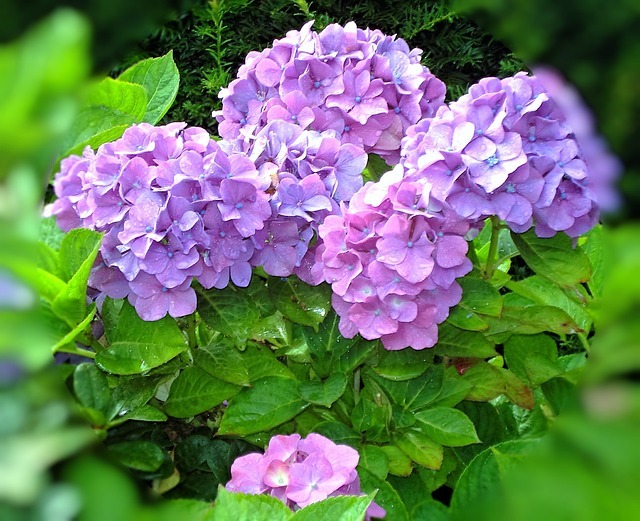 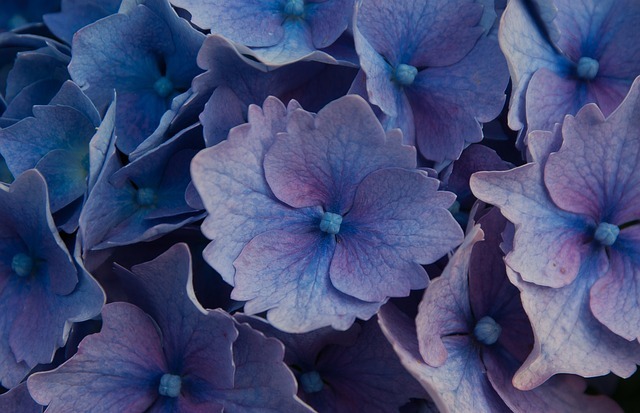 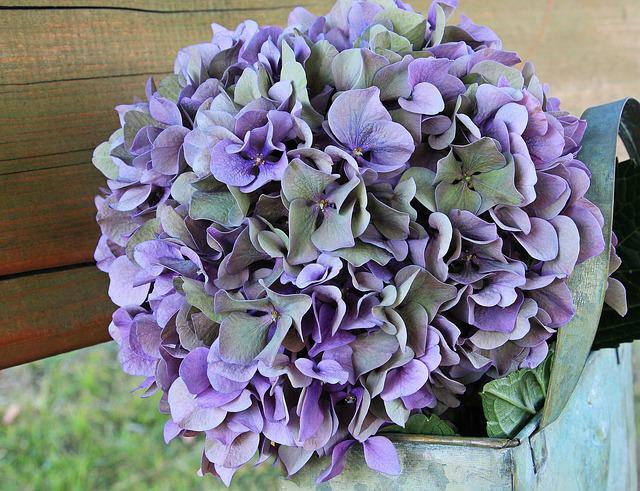 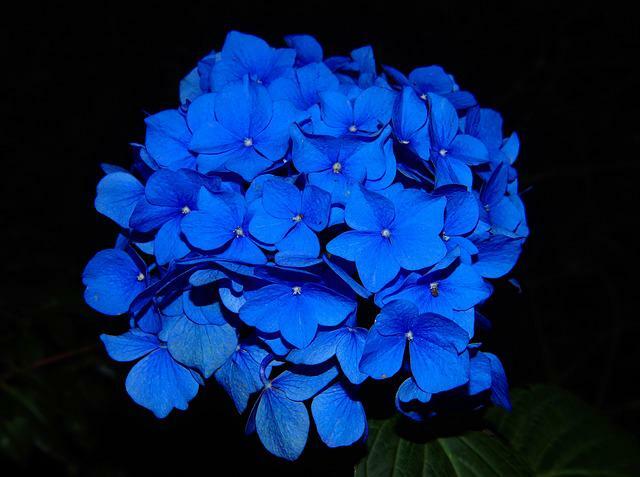 Our contributor was tagging for this image: Hydrangea, Flowers, Blue, Blossom, Bloom. 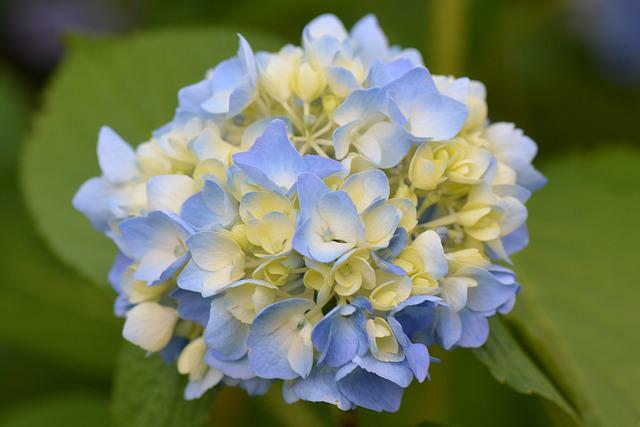 size of photo 3131×2021 pixels, you can download it with JPEG format.